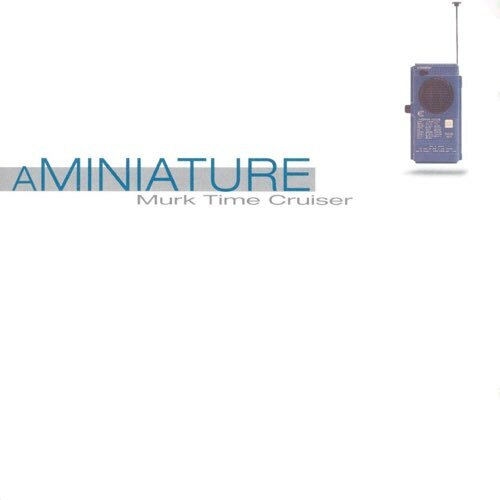 Episode #116 brings us another listener suggestion, this time we check out the 1995 album Murk Time Cruise by aMiniature (the first "a" is silent, if you didn't know). Combining disjointed rhythms and razor sharp guitar riffs, aMiniature are in the same stratosphere as the recently reviewed Knapsack, evening sharing the same producer for their third and final album, just like Knapsack. But is that where the similarities end?